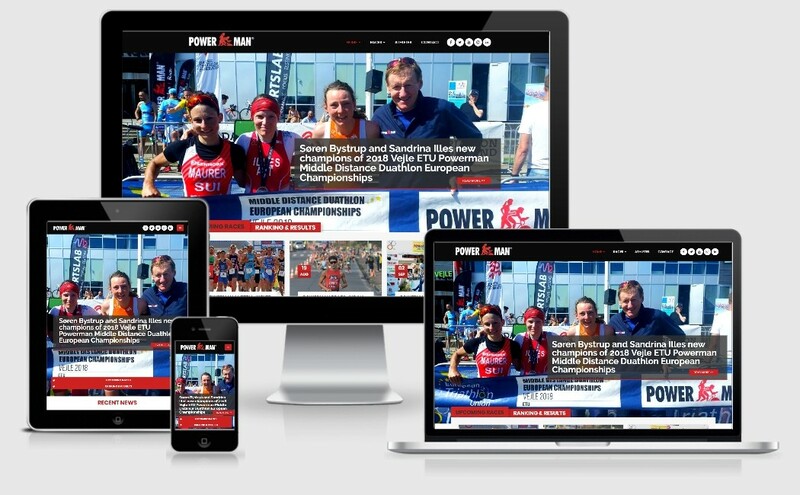 Simple Media Works is engaged to re-design the Powerman global website that consolidate events happening around the world. The main objective of the website is to enable its global audience to get the latest information and updates from the brand. 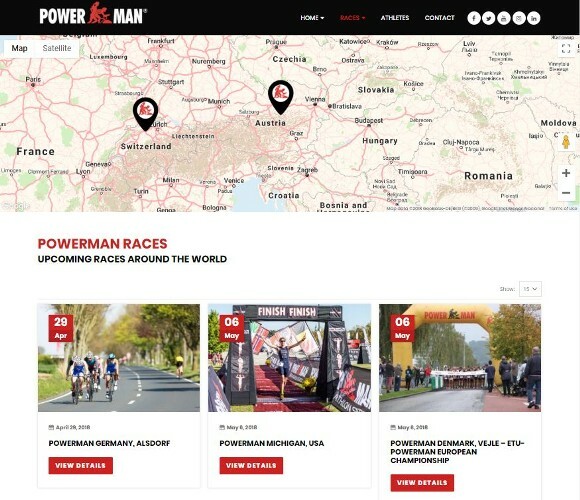 The global team behind Powerman is small and dynamic with busy travel schedules. While our platform is built to be user-friendly, Powerman prefers not to get involve in content update whenever possible. In addition, they also threw us the challenge to make the website looks as “lively” as possible. After a couple of meetings, we realised that most of the event organisers around the world use social media extensively to share updates about their events. 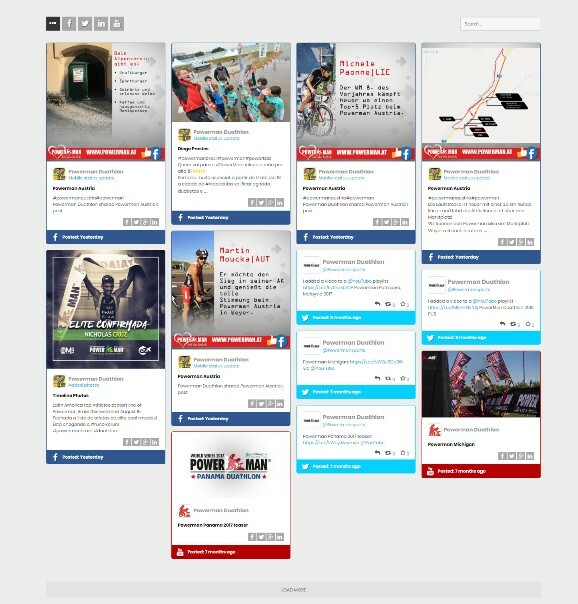 The idea of leveraging “social media” content to populate the Powerman global website was borne. A custom social media wall is developed to pull in posts from 4 major social media platforms; Facebook, Twitter, Youtube and Linkedin automatically. This enabled the Global website to look “active” and audience are able to get the latest update about most recent events as well. In addition, a custom function was built to place all Powerman events on Google map so that users can navigate and find an event near them. We were able to answer the challenge put up by Powerman with an end result that we are proud of. Like any website, content update is essential to ensure visitors come back for more. 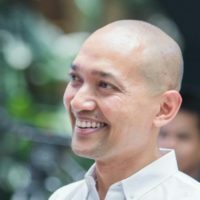 In this case, we are able to “automate” bulk of the tasks and kept content update to a minimum.